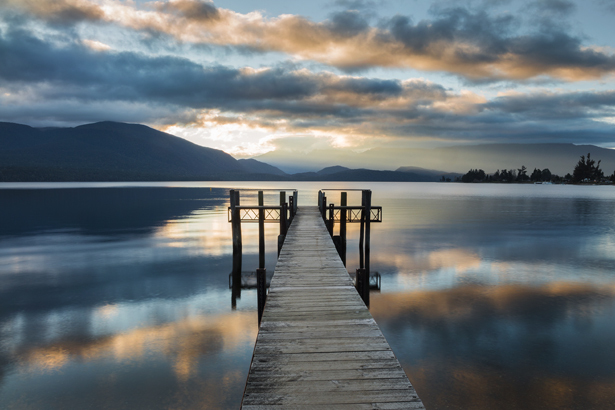 PREMIER Down Under Te Anau, a picturesque township on the shores of Lake Te Anau, is the gateway to the southern wilderness area of Fiordland National Park and the famous Milford and Doubtful Sound. Te Anau, a picturesque township on the shores of Lake Te Anau, is the gateway to the southern wilderness area of Fiordland National Park and the famous Milford and Doubtful Sound. Fiordland National Park is New Zealand’s largest conservation area and Te Anau is the best place to base yourself when exploring the beautiful region. Fiordland National Park is a major part of the Te Wahipounamu World Heritage Site which is home to some of New Zealand’s most popular great walks. Visitors to Te Anau are often preparing to tackle the Routeburn Track, Kepler Track or Milford Track, some of New Zealand’s stunning multiday hikes. The park was awarded World Heritage status in 1986 for its incredible natural features, exceptional beauty and role in demonstrating the Earth’s evolutionary history. The region is a haven for native New Zealand birds such as tui, kea, kaka, native pigeon, bellbird, tomtit and the endangered takahe. More often than not Te Anau is a great overnight spot for visitors on their way to Milford and Doubtful Sound. Every year thousands of tourists head to the fiord to take a boat trip in what can only be described as breath-taking scenery. Rudyard Kipling described Milford Sound as the eighth wonder of the world and once you have seen it you would find it hard to argue any different. Waterfalls cascade downwards from as high as 1000 metres, dolphins and seals frolic in the pristine waters as penguins watch on from the shore. Photo Credits: Credit: Ben Rogers at Tourism New Zealand, Sarah McDonald at Destination Fiordland, Douglas Thorne photography and Dean Whaanga Fly Fishing Ltd. 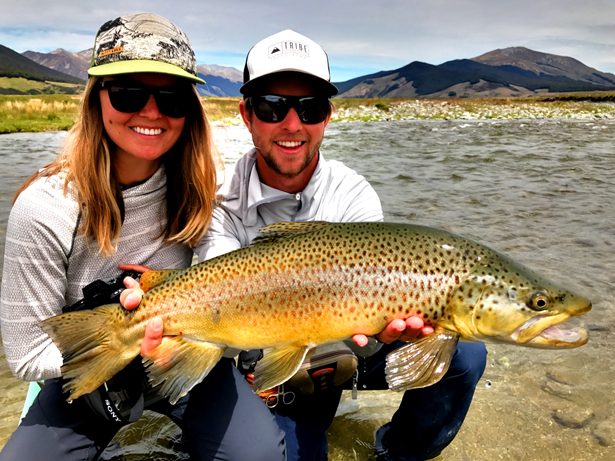 Experience World Class Trout Fishing in the beautiful Te Anau, Fiordland region of New Zealand through Dean Whaanga’s Fly Fishing. With over 30 years of fishing experience and an intimate knowledge of some of the best waterways in the region, Dean Whaanga is an internationally recognized New Zealand fishing guide in the Otago / Southland / Fiordland regions of New Zealand’s South Island, and has an excellent reputation for providing the utmost in client satisfaction and safety on his 5 star fishing tours. He even guarantees fishing when the weather is unkind. Whether you’re a beginner or expert, Dean offers you the opportunity to experience a fishing trip of a lifetime. He can provide for all your needs and specializes in fishing trips of two (2) to (20) twenty days always keeping in mind his client’s fishing preferences and New Zealand’s prevailing weather patterns. Dean provides fly fishing tuition for rivers, lakes, still waters, and streams. He is a member of the NZPFGA and is endorsed by Orvis. 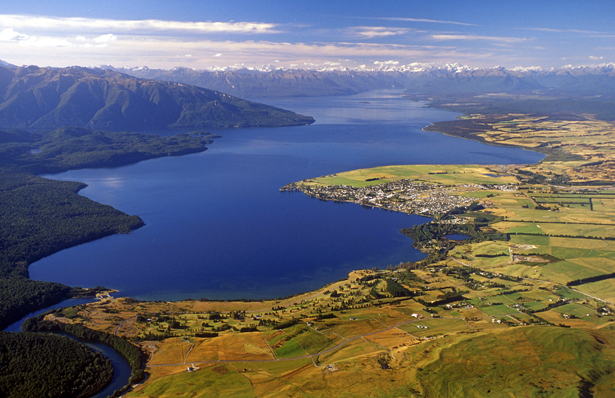 The South Island of New Zealand is the pinnacle of New Zealand trout fishing.